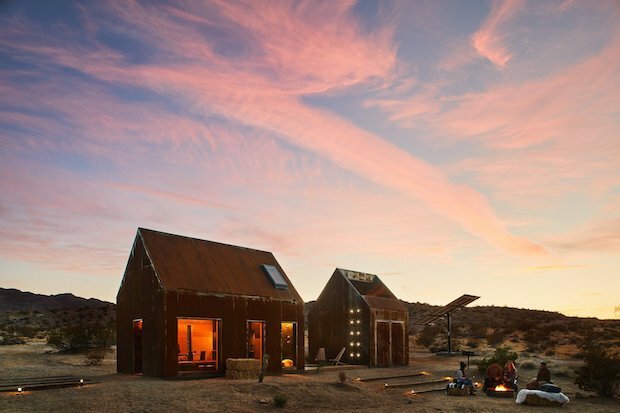 LOOKING FOR THAT RUFF ‘N GRUFF FEEL OF OFF-GRID LIVING? 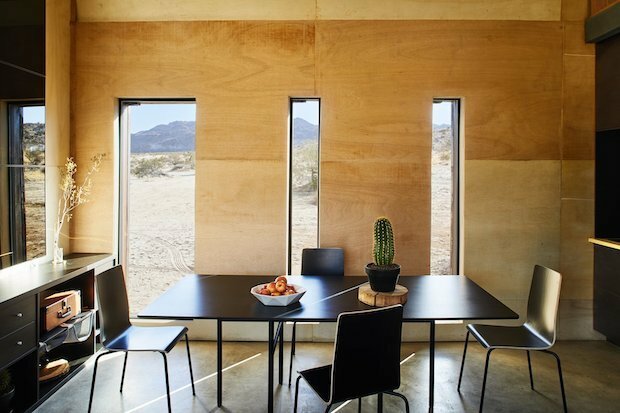 Their creator, architectural designer Malek Alqadi, has been fascinated with sustainable living since his days as an undergraduate architecture student. 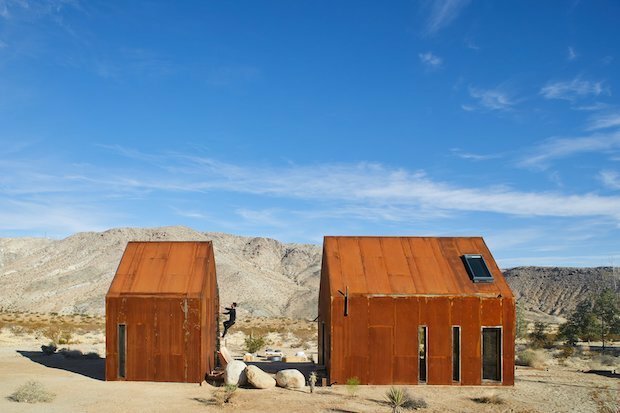 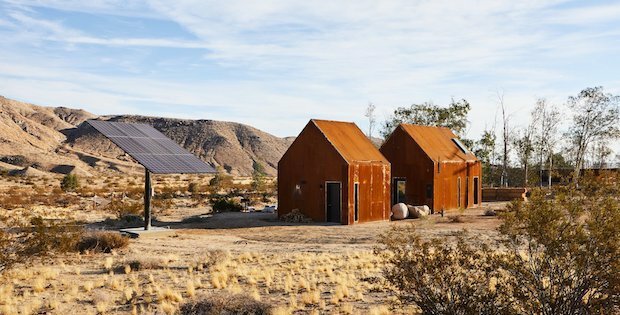 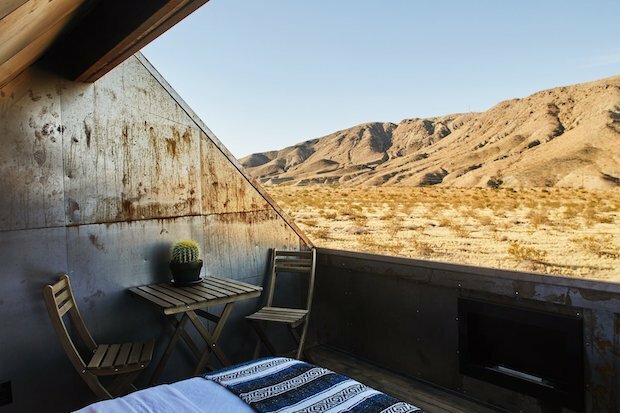 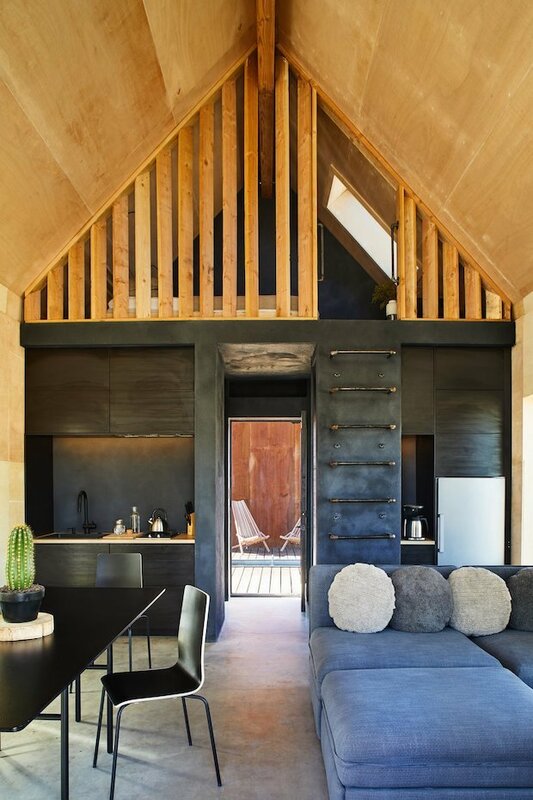 Later, while working on high-end homes for a small firm in Los Angeles, the idea of an “off-grid architectural experiment” began nagging at him.